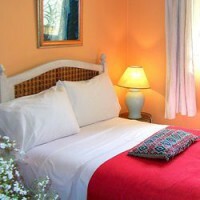 Book for 3 or more nights and get a 10% discount. 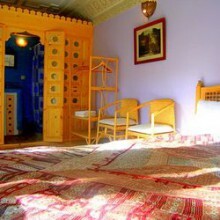 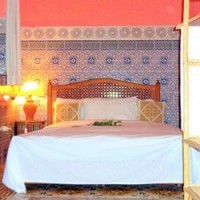 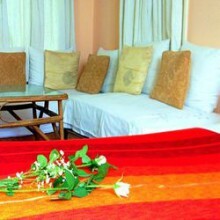 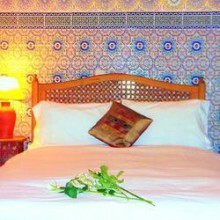 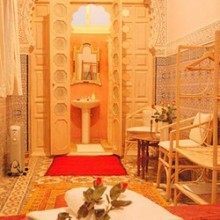 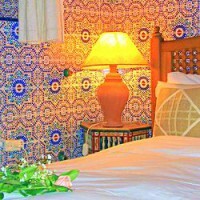 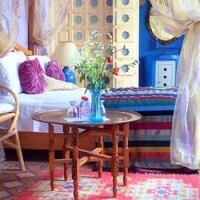 Prices quoted for the number of nights selected (1). Breakfast, VAT (10%) and City Tax included.